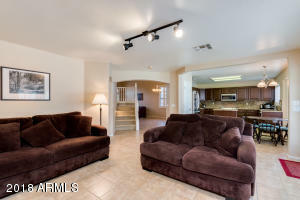 REDUCED!!! 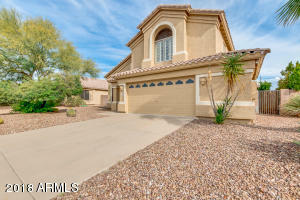 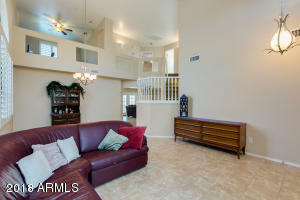 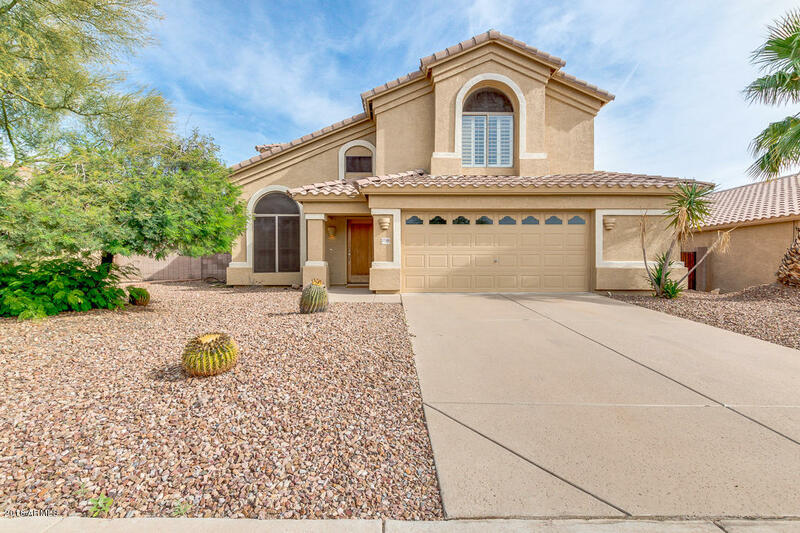 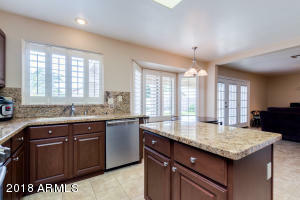 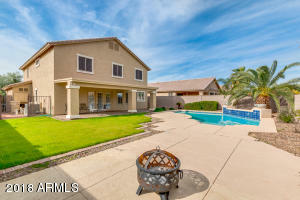 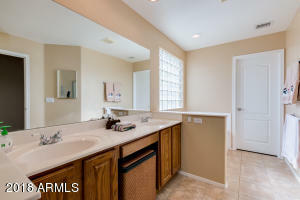 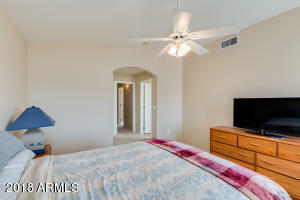 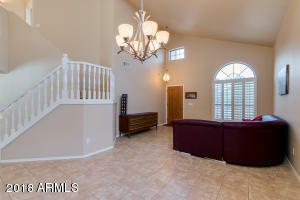 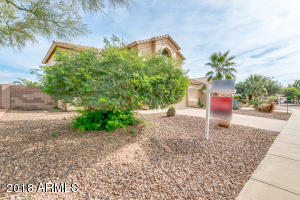 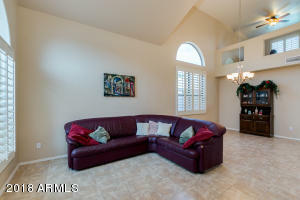 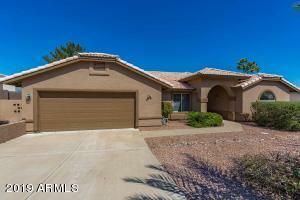 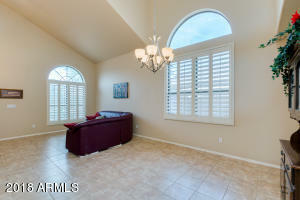 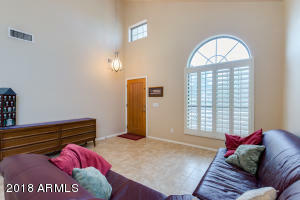 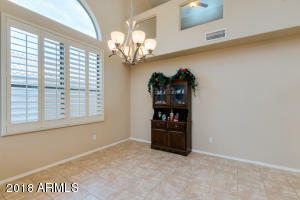 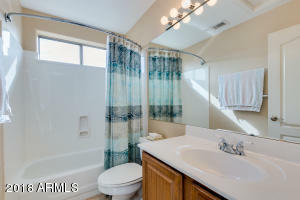 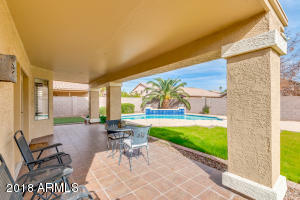 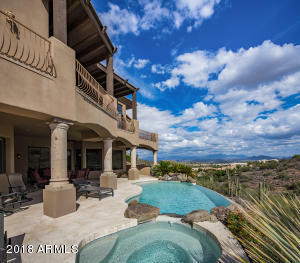 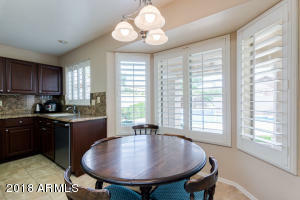 Enjoy the peaceful living with mountain views and starry nights in this beautiful Fountain Hills home. 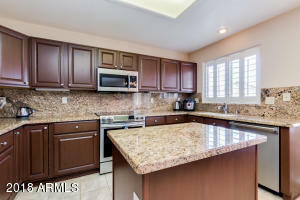 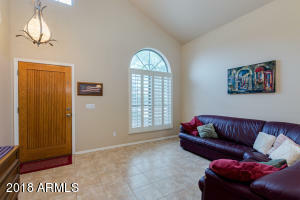 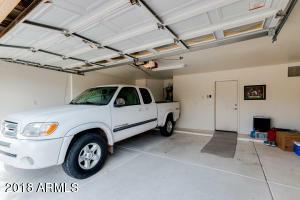 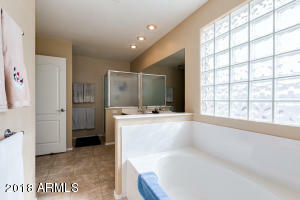 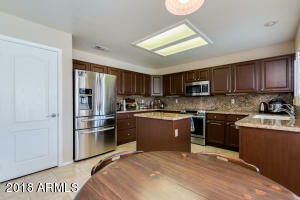 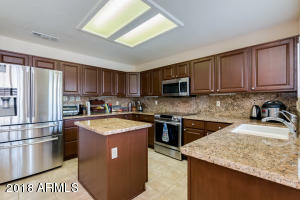 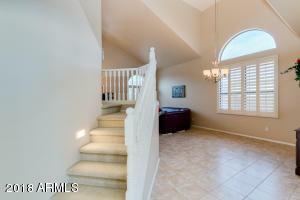 This home is perfect for families who love the outdoors with plenty of recreation in the area. 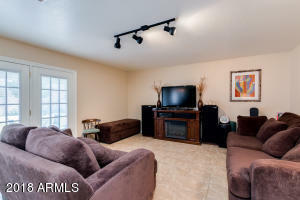 Only minutes to many local hiking trails and ability to escape the summer heat in the pines with only a 35 minute drive to Mt. 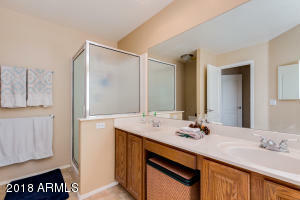 Ord. 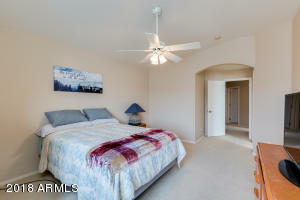 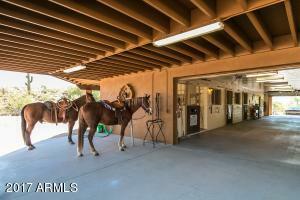 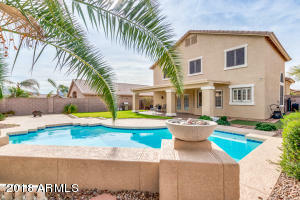 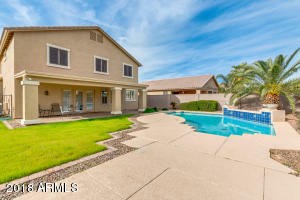 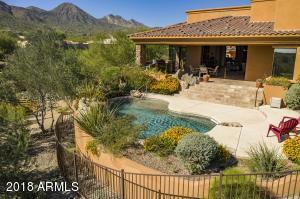 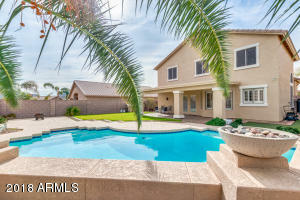 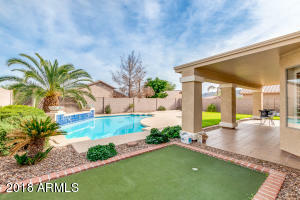 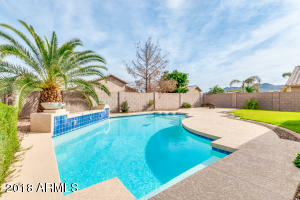 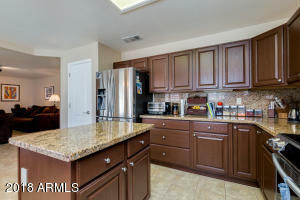 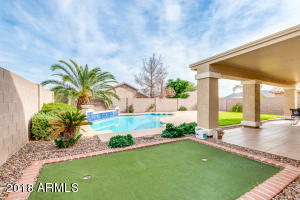 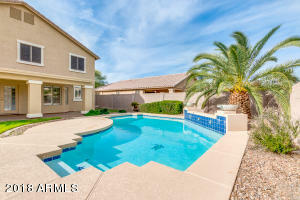 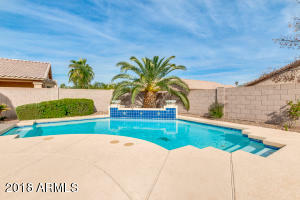 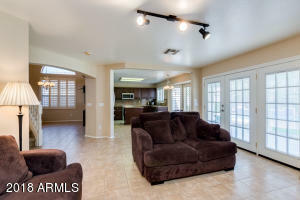 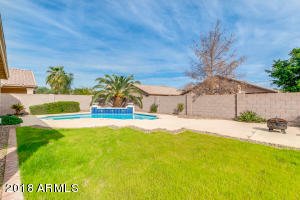 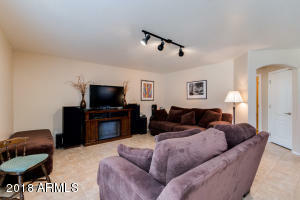 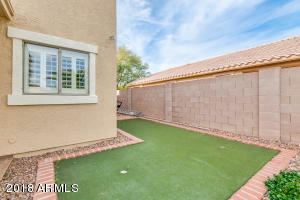 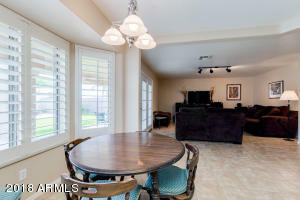 City life is not too far away with a short 10 minute drive to Scottsdale. 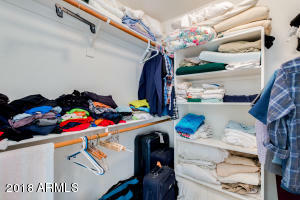 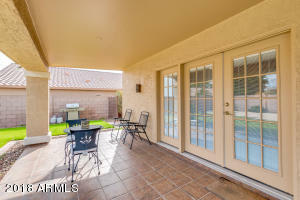 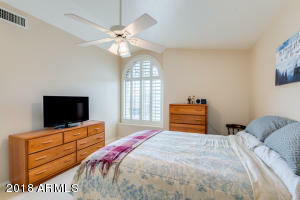 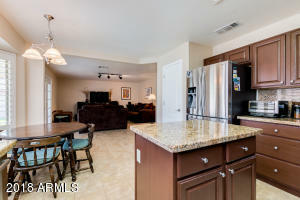 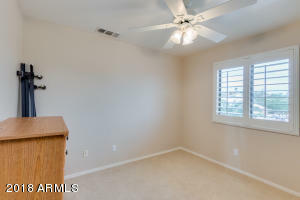 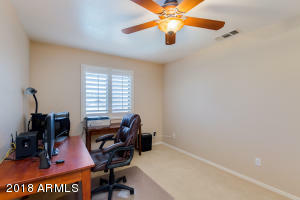 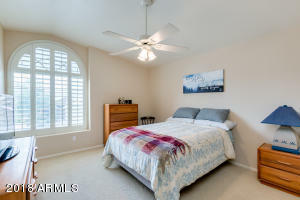 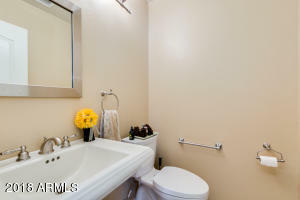 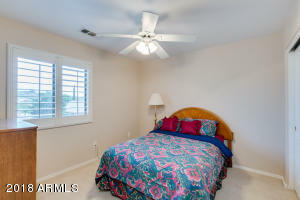 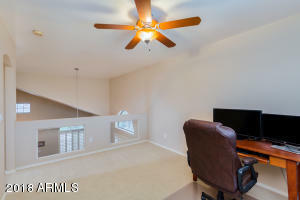 This 3 bedroom 2.5 bathroom with den home boasts a 2.5 car garage, a perfect backyard for entertaining, a 16 seer AC unit with 2 stage air handler replaced in 2015, water heater replaced in 2018, an R/O system, new pool equipment replaced in 2017, upgraded kitchen with gourmet appliances, and fresh exterior paint! 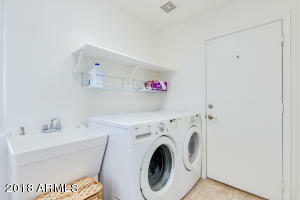 The washer/dryer conveys! 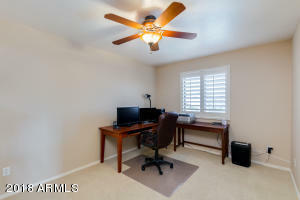 All this for under $390K! 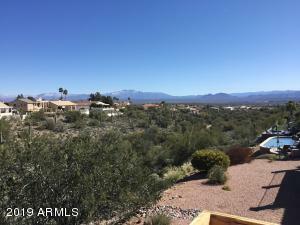 Saguaro Blvd., North to Monterey (1st Right), East on Monterey to Rockwood. 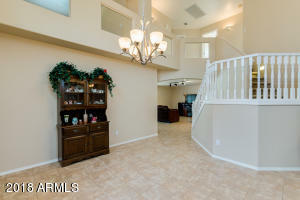 Left on Rockwood, Home is on the left.